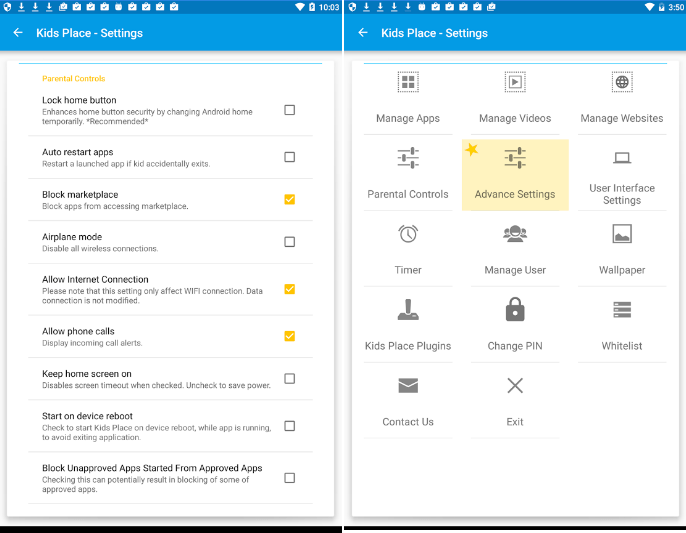 With this program for Android, you can prevent children from using certain applications installed on the phone, restrict access to the Internet or even forbid the installation of games from the Play Market. 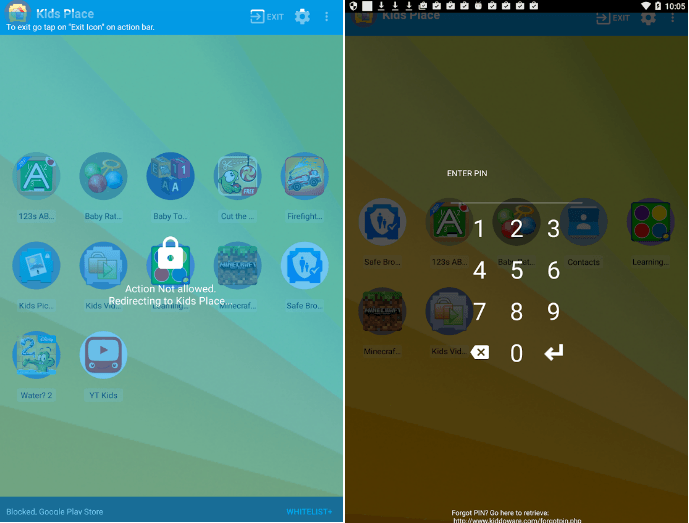 But at the same time, you can easily configure this application to run certain games your child plays. The device lock will protect your personal information when using your phone or tablet with children by giving them access to applications defined by you. Flexible settings and an intuitive interface allow you in minutes to protect children from unwanted content on the Internet, allow only certain programs (for example, games, drawing or emulators of musical instruments, camera, etc. ), which in your opinion will not cause harm to either your children, or the balance of your mobile account. 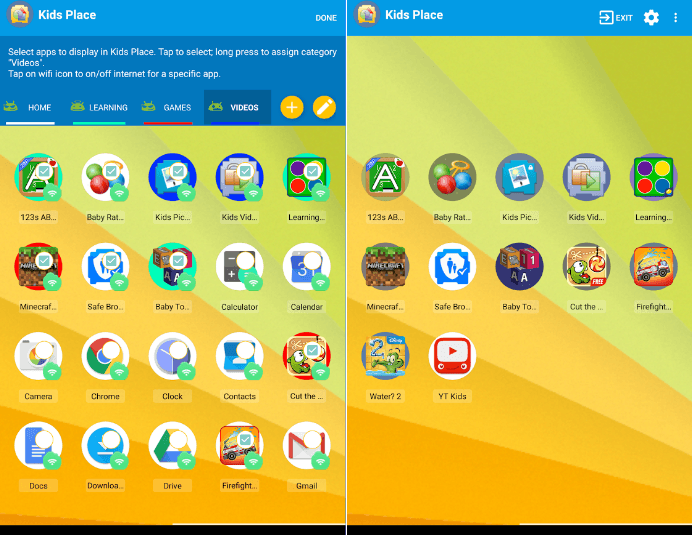 When you restart the phone, Kids Place does not start automatically. This is done specifically so that you can get out of it even if the pin is forgotten. That children thus did not leave from Kids Place it is necessary to put in phone screen lock. The program Kids Place on the Android phone divides the installed programs into children’s and adults. Entering the pin code you activate the “child” part of the phone, and you can exit it only by entering the password again (see the user guide). Rebooting, in this case, does not help – the application will continue its work after turning on the phone, and access to the settings of Android in this program is closed. At the same time, it is possible to answer incoming phone calls and make your own to certain phone numbers. So in case, the child can easily call you. 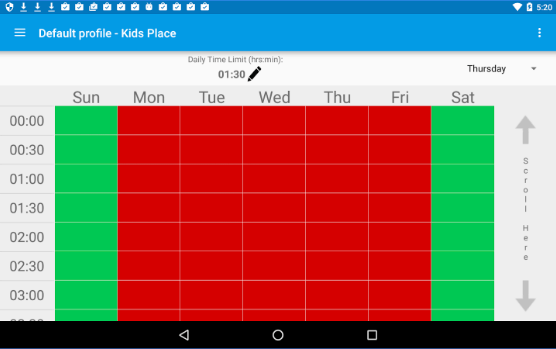 The program Kids Place is completely free and is designed to prohibit or restrict access to your chosen functions and applications based on the Android OS. Customizable home screen from which only approved applications are available. 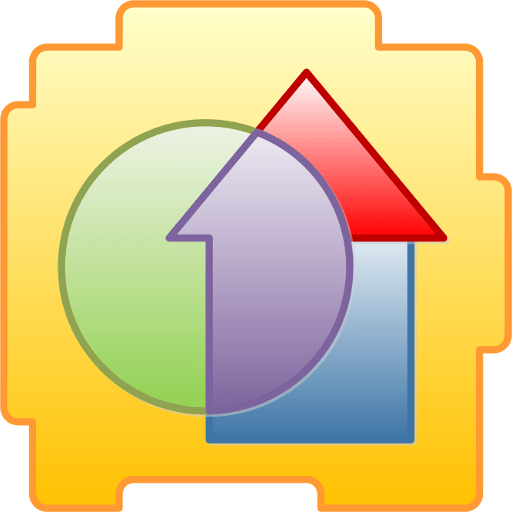 May limit the purchase or download of new applications. Can include aircraft mode, cutting off, thus, generally all communication with the outside world. For very small, there are auto-launch applications (if the child accidentally left the game and does not know how to return there). You can change the wallpaper. Widgets are not supported. Logout and all settings (timer, editing the list of allowed applications, etc.) are protected by a pin. Timer – you can lock the phone after a certain time (for more details follow the link). The child will not be able to turn off the application by itself, even after rebooting the device. It can continue to run in the background, which is great for teenage children, as well as for employee devices. It can block any attempted deletion of the application. You can even customize the name of the application or the name. Kids Place is an extremely popular app. This not only helps in providing a fun time with your children but also keeps you at ease and carefree.